Assorted pads of lively pastels showcase the vitality of this French port city. 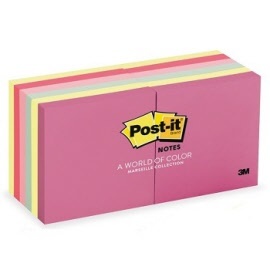 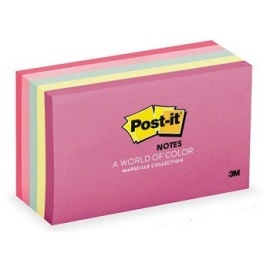 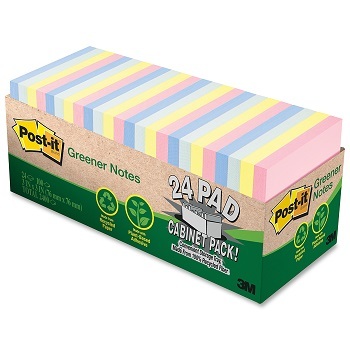 Bringing cheer and spring into your messages with the Pastel Value Pack. 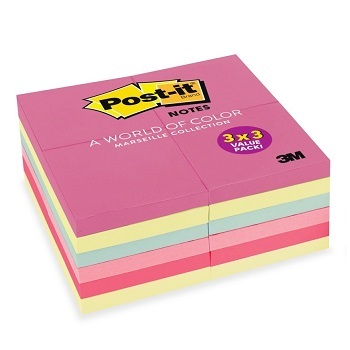 Assorted pads of violet, baby pink, mint green, peach and pale blue.